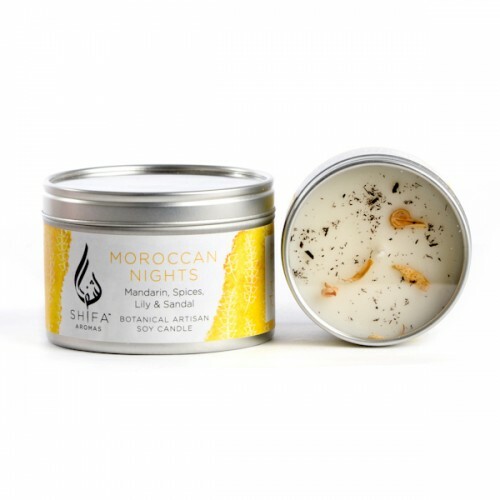 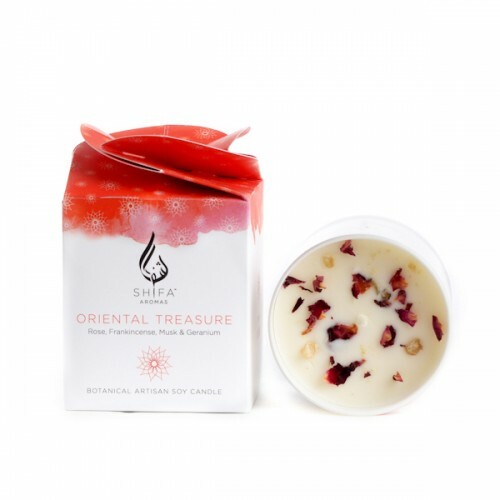 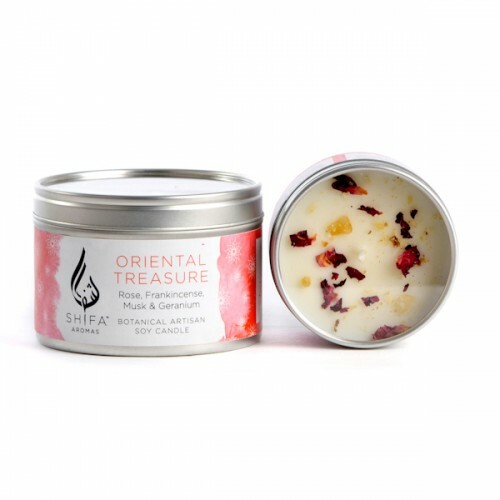 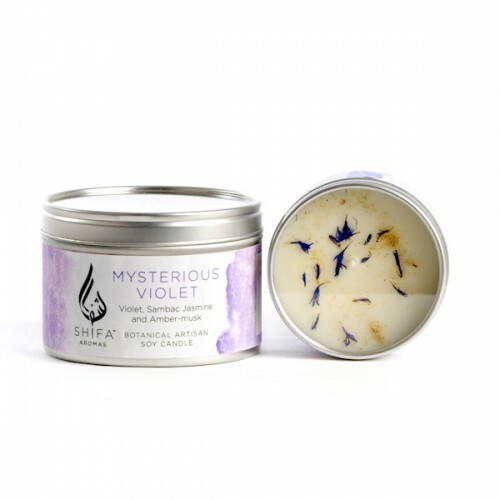 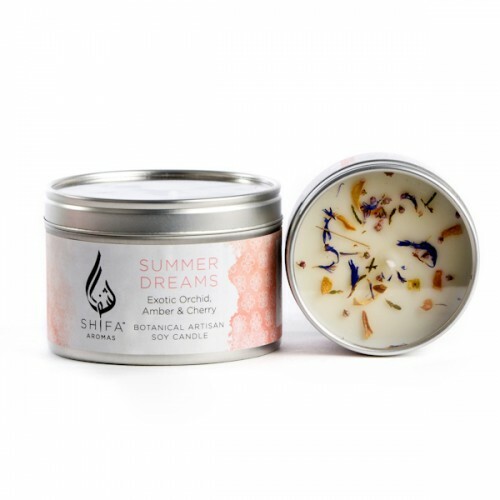 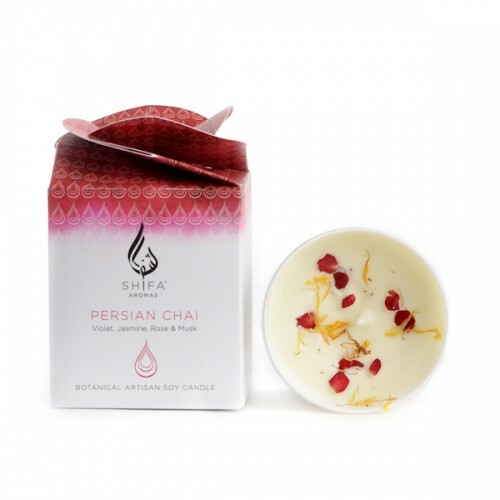 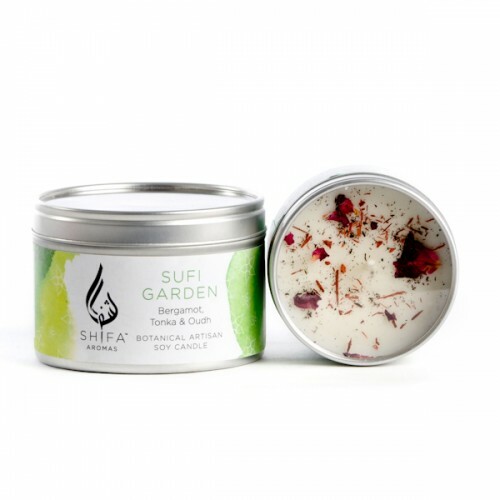 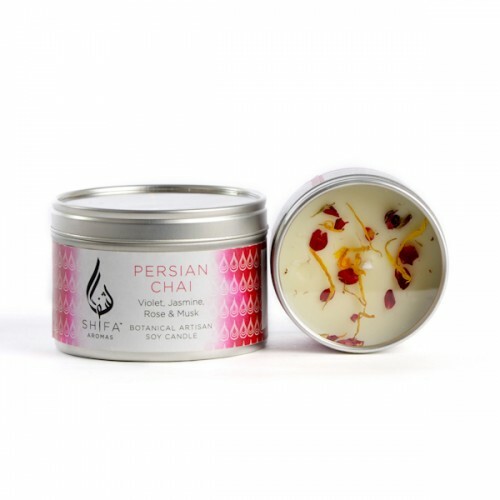 Shifa Aromas is a small artisan company who have an extraordinary range of stunning exotic and evocative fragrances which they have developed bearing in mind how powerfully fragrances can influence mood and feelings of wellbeing. 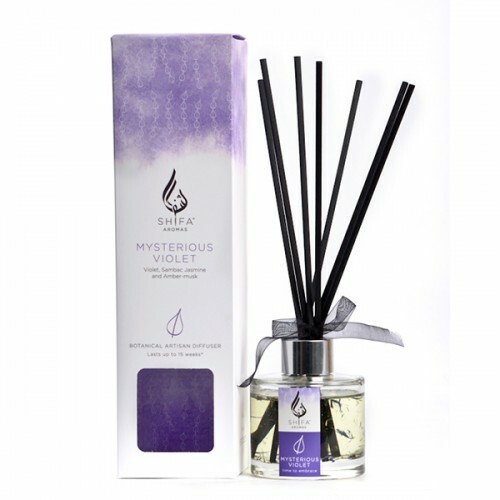 Each fragrance is beautifully crafted to produce a stunning fragrance which is designed to enhance home and soul. 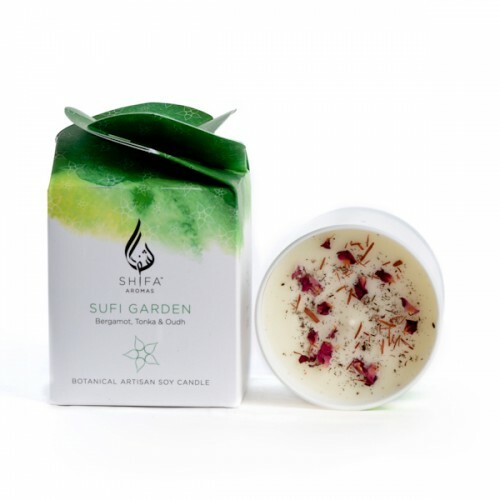 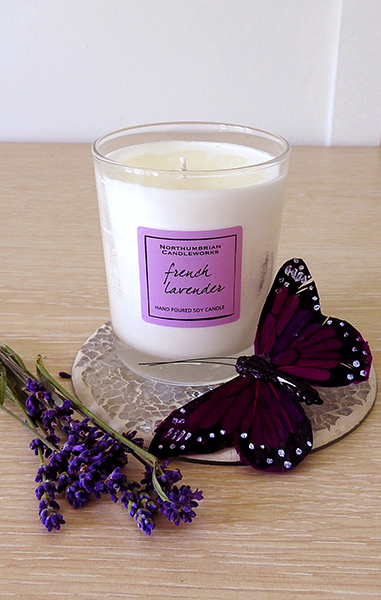 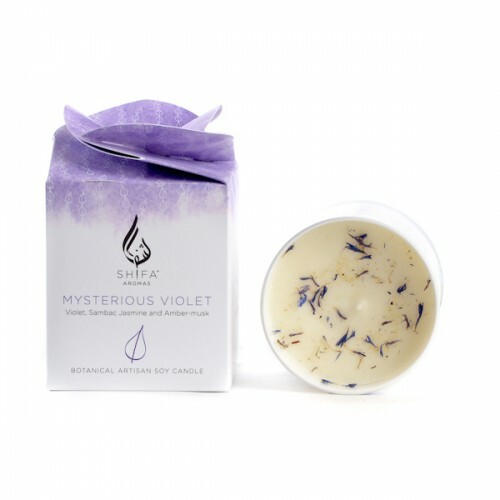 All products are Soy wax with cotton wicks, vegan friendly, paraben free and SLS free. 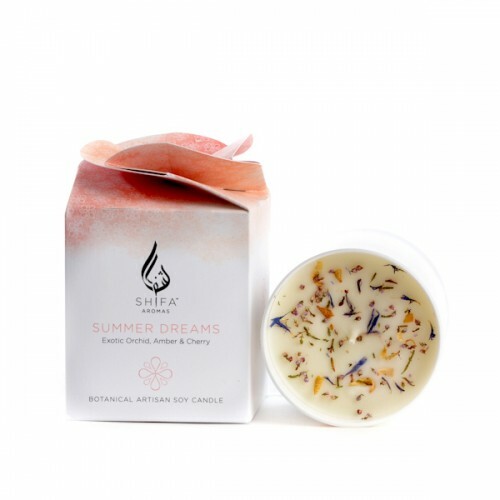 The finest fragrances and essential oils are used, and each candle is infused with natural flowers, woods and resins which add a wonderful decoration to the candles in addition to infusing the melting wax as your candle burns.